Madison Avenue attorney Tom Brice is working late one night when he overhears an argument raging in the adjoining office suite belonging to the mysterious recluse Amos Gately. A gunshot rings out. Brice panics and flees but his conscience gets the better of him. Returning, he enters Gately&rsquo;s office but there is no sign of a murder or &hellip; of anyone. As Brice never left the building, how did the people he heard arguing exit without passing him? Moreover, the place is spotless - there wasn&rsquo;t enough time to clear up any sign of a struggle or bloodshed. And Brice definitely heard a shot! Flummoxed, Brice contacts the only person in New York City capable of solving such a conundrum. 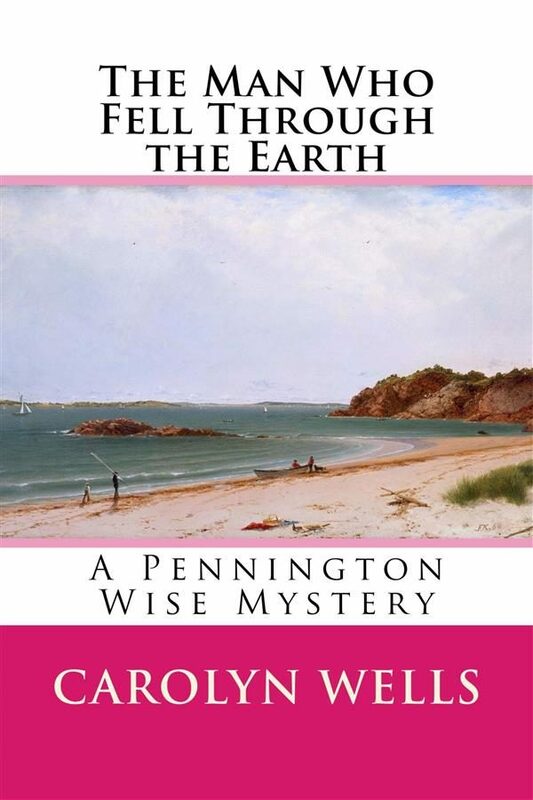 It&rsquo;s up to Pennington Wise and his quirky sidekick Zizi to solve the mystery of &hellip;&nbsp;The Man Who Fell Through the Earth. Otros ebooks de Carolyn, Wells.